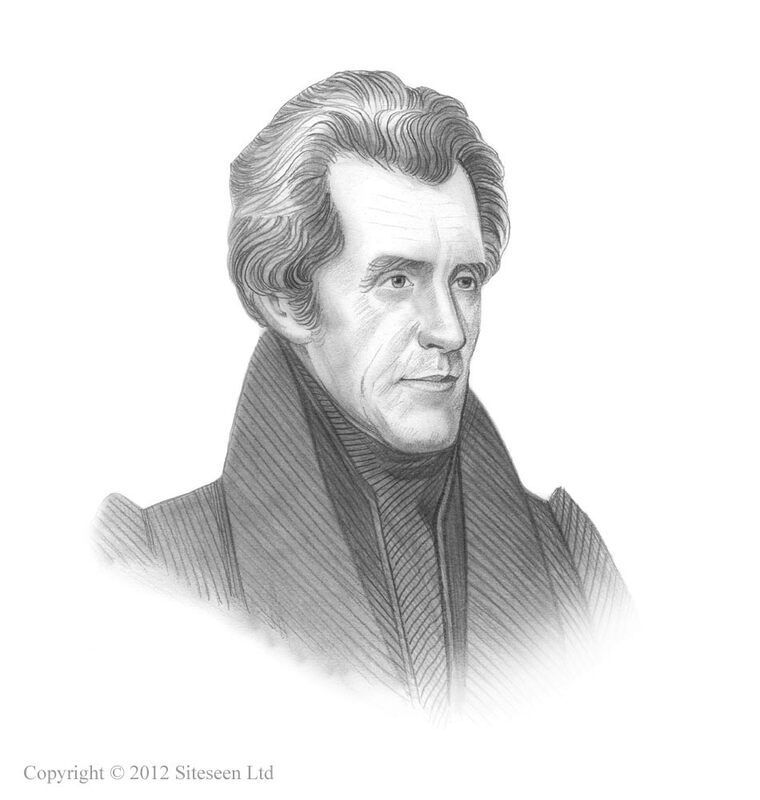 Spoils System: Andrew Jackson was the 7th American President who served in office from March 4, 1829 to March 4, 1837. One of the important events during his presidency was the extension of the "Spoils System". Summary and definition: What was the Spoils System? The Spoils System, also called the Patronage System, was an arrangement that employed and promoted civil servants (government officials) who were friends and supporters of the political group in power. The word 'spoils' means incidental, secondary, benefits reaped by a winner. The spoils system developed into the firing of political enemies and the hiring of political friends. What was the Spoils System? The Spoils System was based on the policy of removing political opponents from federal offices and replacing them with party loyalists. The Spoils System policy had been adopted on a limited scale by previous presidents, notably Thomas Jefferson. Andrew Jackson extended the use of the Spoils System believing that partisan (supporters) loyalty was a more important qualification for a job than competence or merit. The Spoils System advocated by Andrew Jackson was based on rotation in office and rewarding loyal supporters. Jackson had good cause in placing so much importance on loyalty. He had experienced extensive personal and political disloyalty during his early presidency through the Peggy Eaton affair which had led him to request the resignation of his entire cabinet, including his vice president. After the purge he established a new official cabinet, but only took advice from loyal friends and supporters who were referred to by his enemies as the Kitchen Cabinet. The Spoils System was also based on the democratic principle that anyone who held an office for too long became corrupt and led Andrew Jackson to advocate rotation in office. Jackson was a 'man of the people' and firmly believed that there were too many aristocratic, career politicians in the upper-class Congress that were out of touch with the American public. He adopted the policy of removing the old officeholders and replacing them with those recommended by the winning candidates in his party. The implementation of the system of rotation in office, and Jackson's belief in loyalty, evolved into the spoils system. Andrew Jackson had the loyal support of two future presidents; Martin Van Buren and James Buchanan. He also had the support of Senator William Learned Marcy of New York. These three powerful men had built up strong party machines in their states. In one of his speeches Marcy said "...to the victor belong the spoils." Martin Van Buren, Buchanan and Marcy saw nothing wrong in the principle that to the victors belong the spoils of victory. So when they won they rewarded their party workers with government offices. The Spoils System was now established in the national government of Andrew Jackson. Supporter of Andrew Jackson descended on Washington, there were so many that the boarding houses and hotels could not accommodate all of them. Many camped out in public squares and the parks of the capital. During his presidency nearly 1000 officeholders were removed and replaced by the appointments of political partisans. What was the Significance of the Spoils System? Favoring party supporters in areas like the levying of taxes. Favoring party supporters in areas like the prosecution of law cases and the levying of taxes.